Is Your Industrial Mixer Doing Its Job? Engineers with less experience manufacturing with materials that need to be mixed or blended in the course of the process often overlook just how important blending can be to product consistency. Of course, this inexperience is not equal across all applications. Process engineers in the food industry are typically more conscientious, if only because the results on improperly blended ingredients on a recipe are fairly familiar in smaller scale cooking. Improper mixing can also cause consistency and material processing issues for other industries, though. Any manufacturing process that needs to blend materials into suspension or mix them thoroughly and consistently prior to heating depends on the quality of the industrial mixer doing the work. 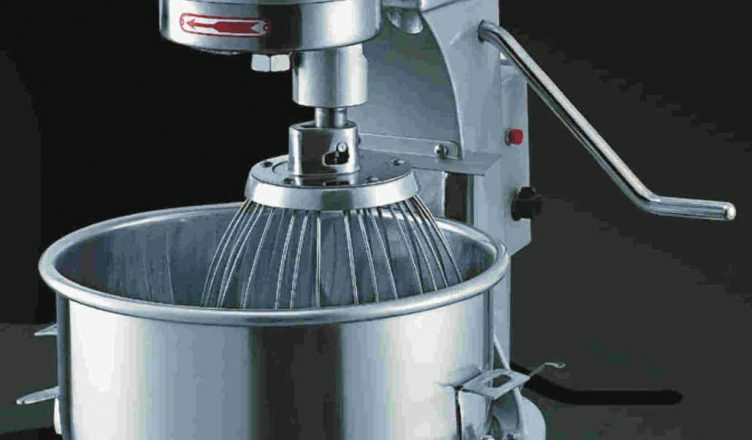 As the global report on the industry demonstrates, there is a wide variety of mixer types and capacities offered by major manufacturers. If you’re trying to find the mixer for an industrial process, there’s no one choice that is automatically better. Instead, you need to look holistically at the entire process line for that product. From there, you can select the traits you need, and that will help you narrow down your industrial blender choices. Remember, not all blenders are made alike. Some are higher speed, others higher capacity, and there are a variety of configurations for loading and output to ensure the blender fits into your manufacturing process smoothly. Your investment in equipment is more than an investment in the machine itself. You are also buying the manufacturer’s support for your machine over time, including advice about maintenance. Many manufacturers are happy to consult about best practices for maximizing the life of their products, and you will want to take that into consideration alongside the cost and turnaround time for replacement parts when ordered. The best way to get the most out of your mixers is to build a solid relationship with your equipment supplier, so they understand your needs.